Leeds to London theatre breaks by rail are a great way to enjoy a London getaway without the stress. Travel in comfort and save time and money when you book your West End show tickets, London hotel, and train travel in one easy package. Our flexible London theatre breaks by rail from Leeds are completely customisable, so you'll get exactly what you're after in just three easy steps. 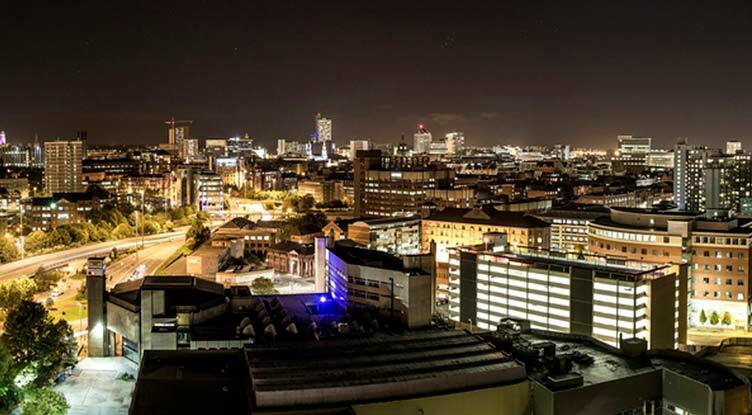 Leave the North behind as you board the train at Leeds Train Station and are whisked to the heart of the Capital in as little as 2 and a half hours. Booking a London theatre break by train from Leeds with us also means you'll save up to 50% on the price of your train fare. The best part about our Leeds theatre breaks to London by train is that they're completely tailor-made. Choose from our wide range of top West End musicals or plays, then add one of our handpicked West End London hotels — you'll be exploring Theatreland in no time. As an added bonus, you won't have to spend a second worrying about your bank balance because our Leeds to London theatre breaks by rail include discounted rail travel to London from Leeds. You're spoilt for choice with our wide range of London plays and musicals. Take A Chance on a trip to the show-stopping Mamma Mia! or Hear the People Sing along with the award-winning music of Les Misérables. With shows spanning all genres, we can inspire your next theatre break or give you a helping hand with our handy reviews. Leeds theatre breaks to London by train allow you to avoid traffic jams and congestion charges while you travel in comfort. London theatre breaks by train from Leeds are a great way to see the sights without the stress. Tailor your Leeds to London theatre break to suit your needs perfectly to really make the most of your trip to Theatreland. Pick a London hotel, choose a West End play or musical, then add rail travel to London from Leeds to top off your package. Enjoy a Leeds theatre break to London by train in under 3 hours.